C.L. Sturkey, Inc. is the oldest and largest manufacturer of permanent microtome knives in the USA. 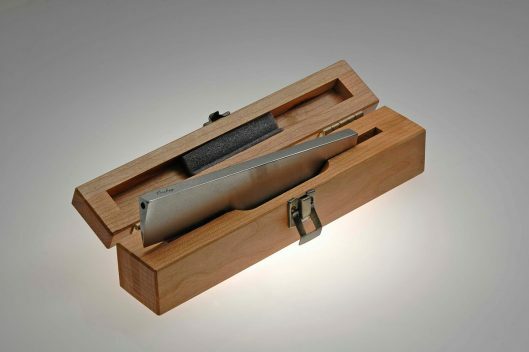 Our knives are renowned for their high quality, durability and edge longevity. Made from precision high quality, tempered steel, they are ideal for general paraffin and cryostat use. 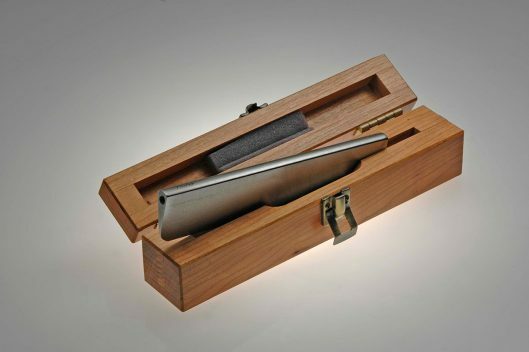 Each knife comes in a handsome, personalized wooden case for shipping and storage. We also offer superior recondtioning services.